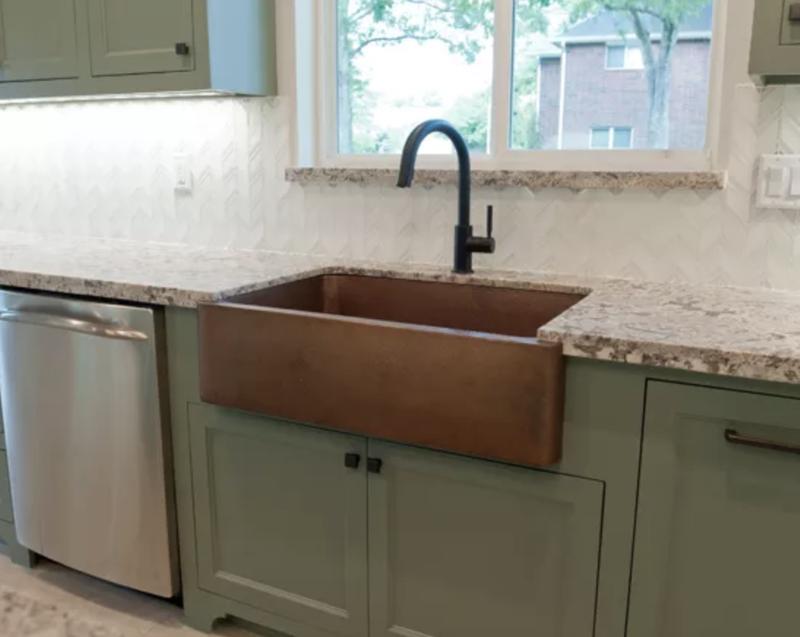 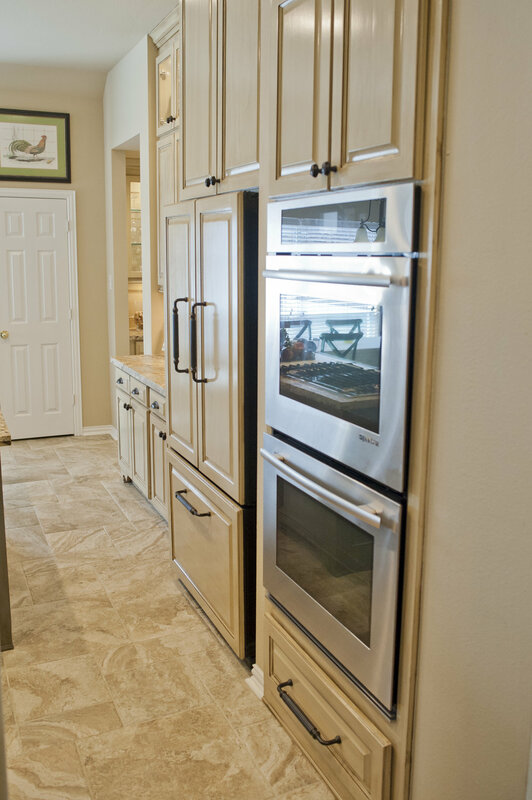 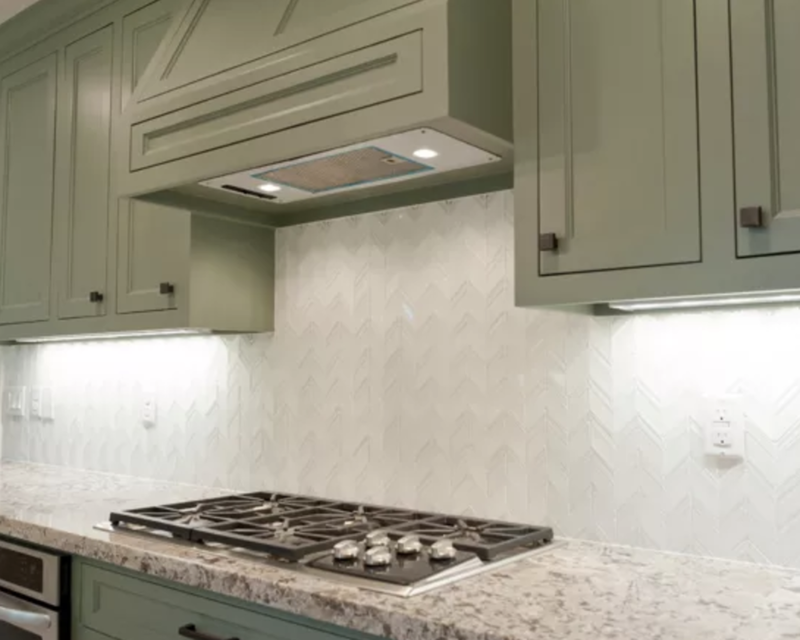 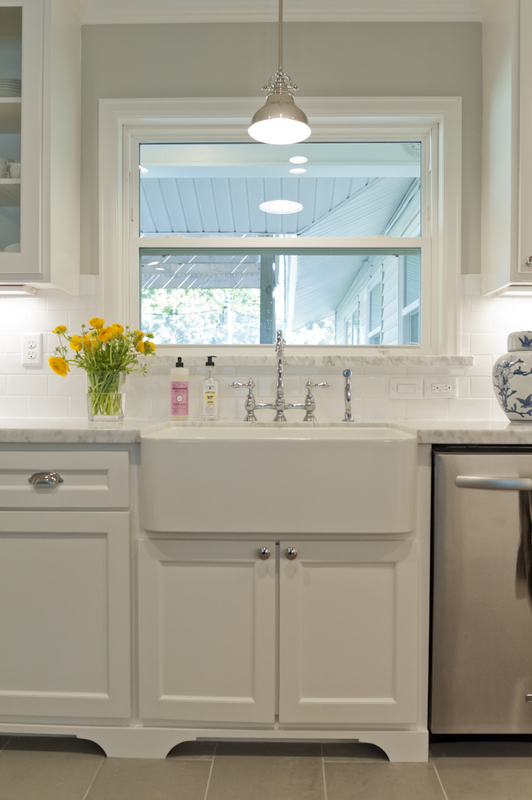 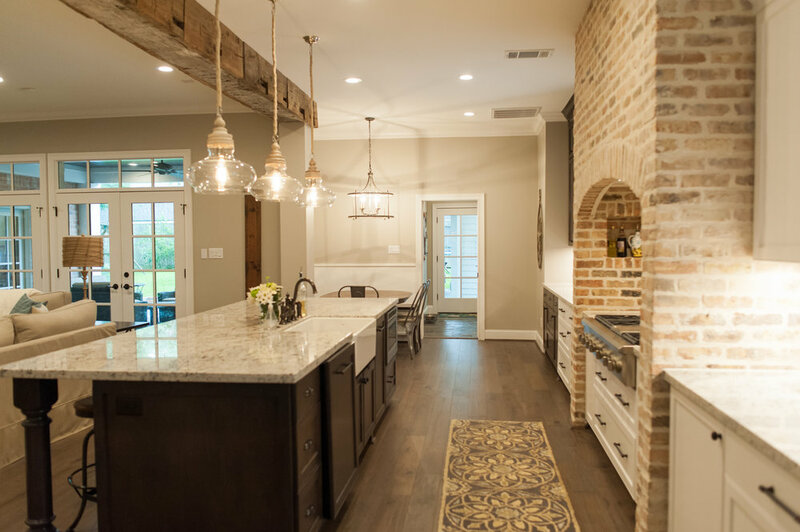 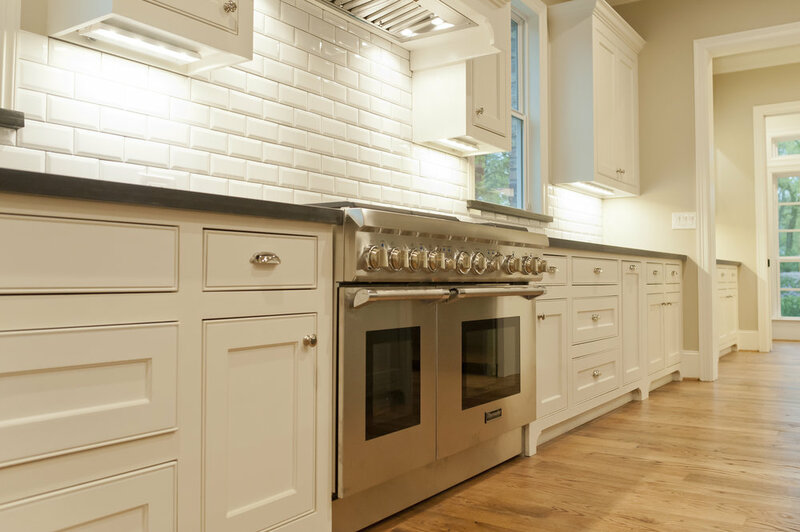 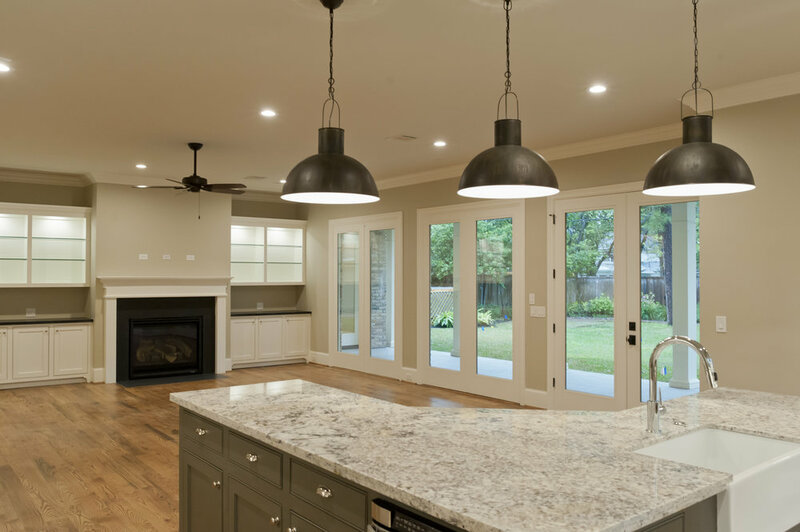 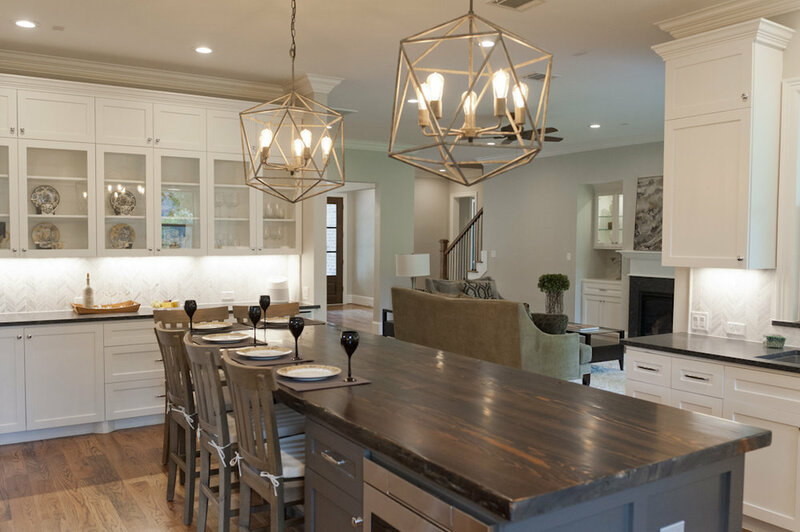 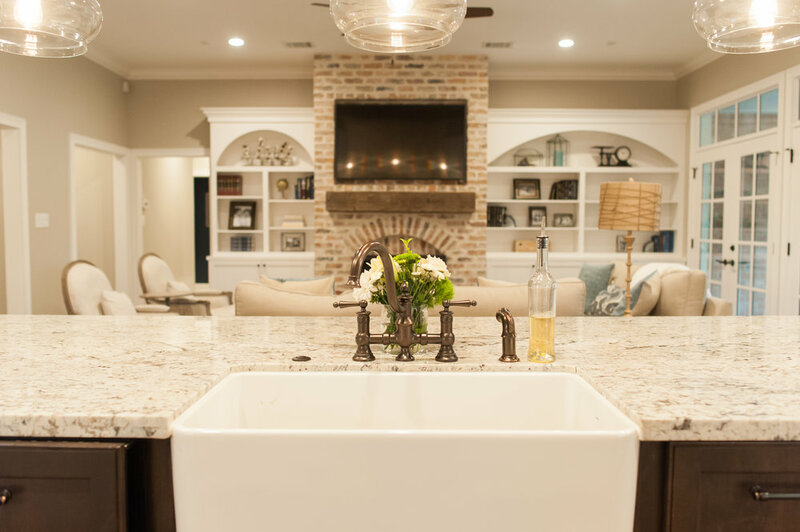 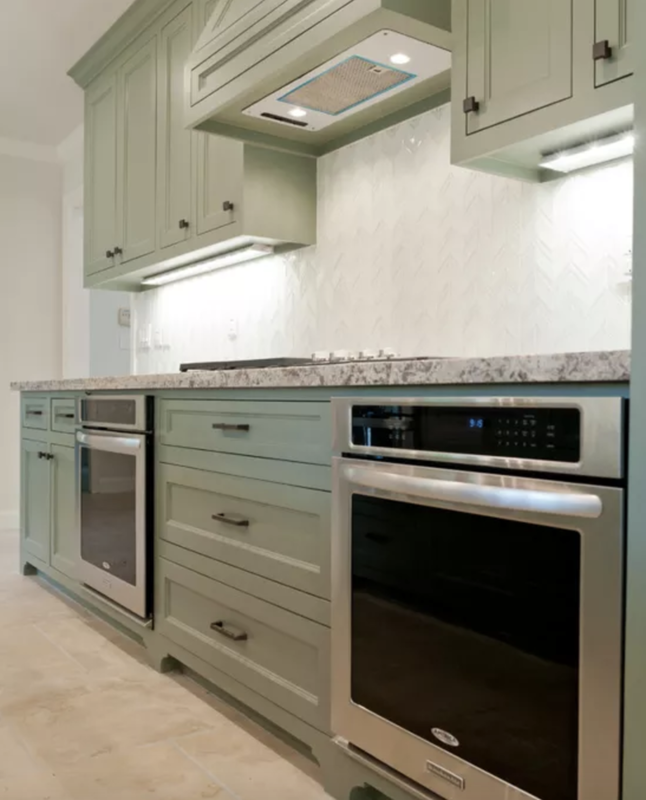 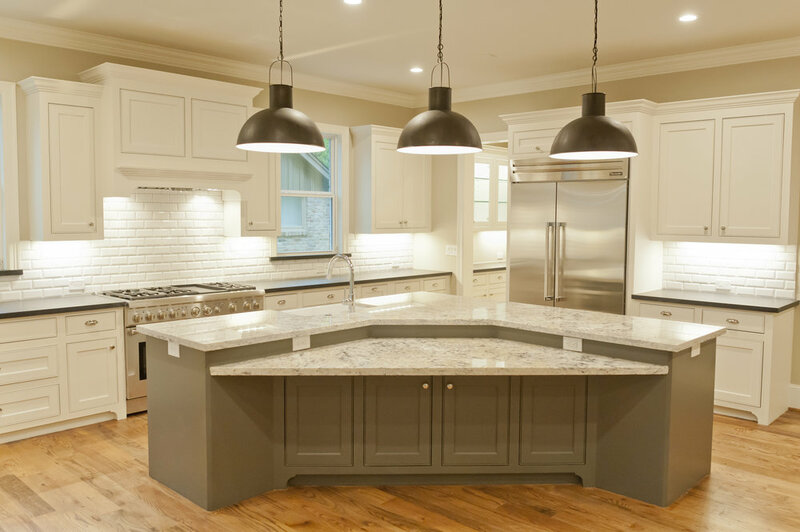 Whether you are looking to refinish your cabinets, add an island to your kitchen, or do a complete renovation, CRAFTED Custom Homes + Renovations is ready to help. 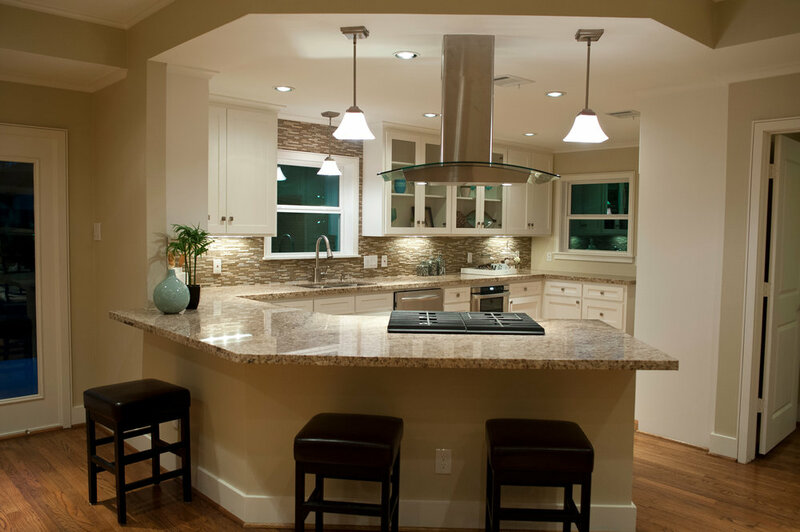 A CRAFTED kitchen is designed with you in mind, fitting your needs exactly. 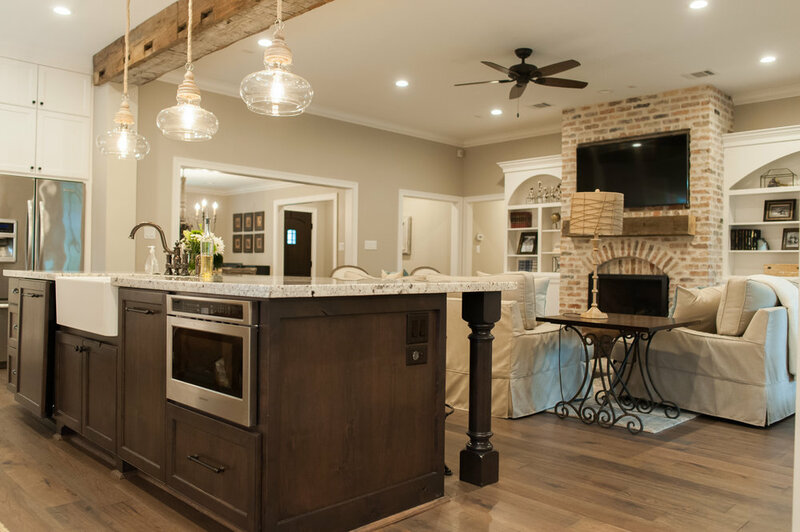 It's beautiful because of the fine craftsmanship that has gone into every piece of wood, every fixture, every counter, and every corner. 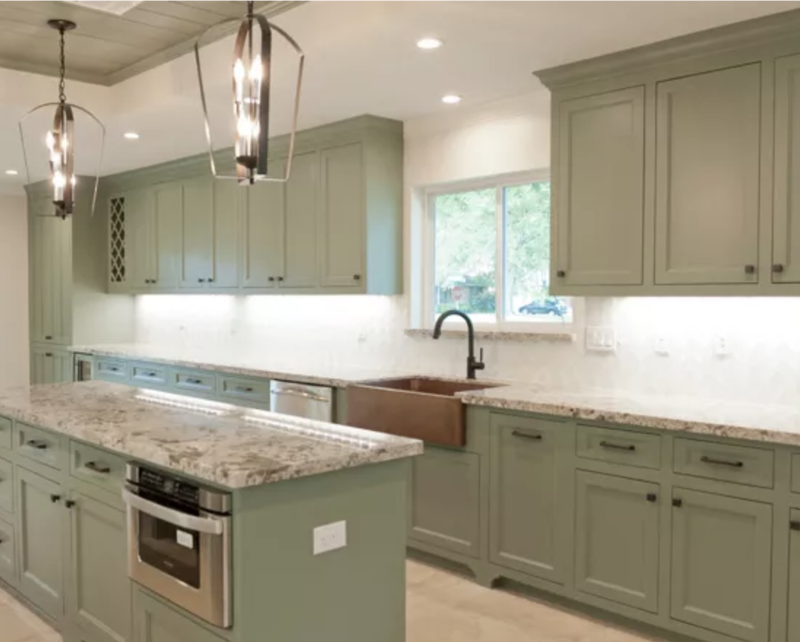 Whether you are looking to do a full remodel or just renovate parts of your kitchen, give us a call or contact us to get started with a free consultation!